Sheltered from strong winds. 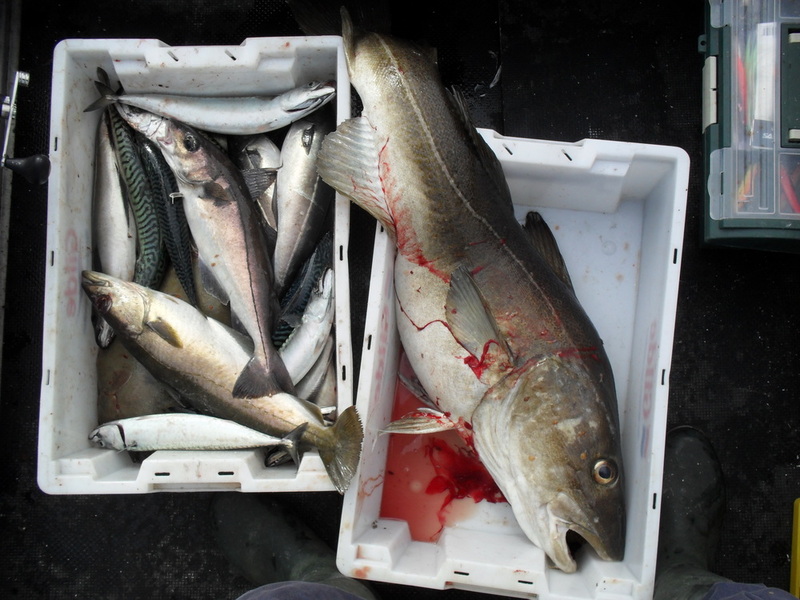 Cod, mackerel, saithe, pollack, haddock, flounder, halibut, ling, salmon, trout are common catches. 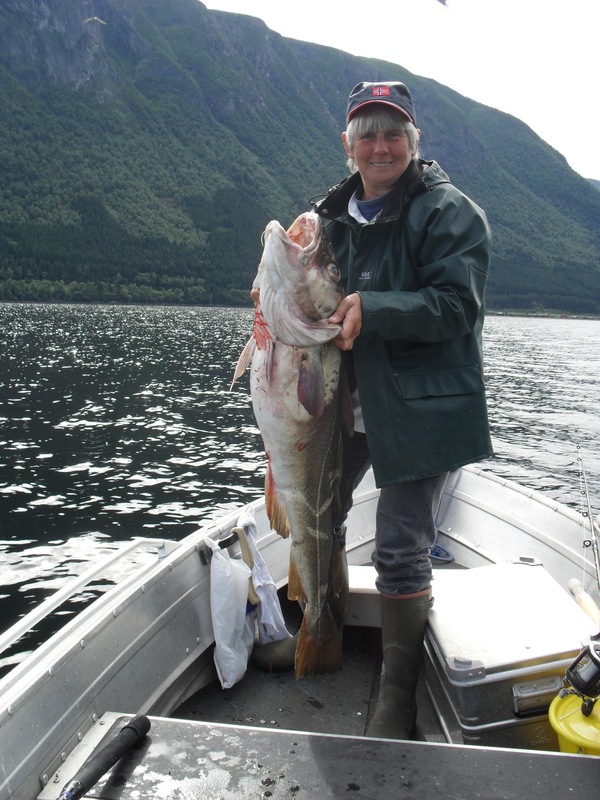 Try your luck from the 900m long shoreline with a rod or from a boat. 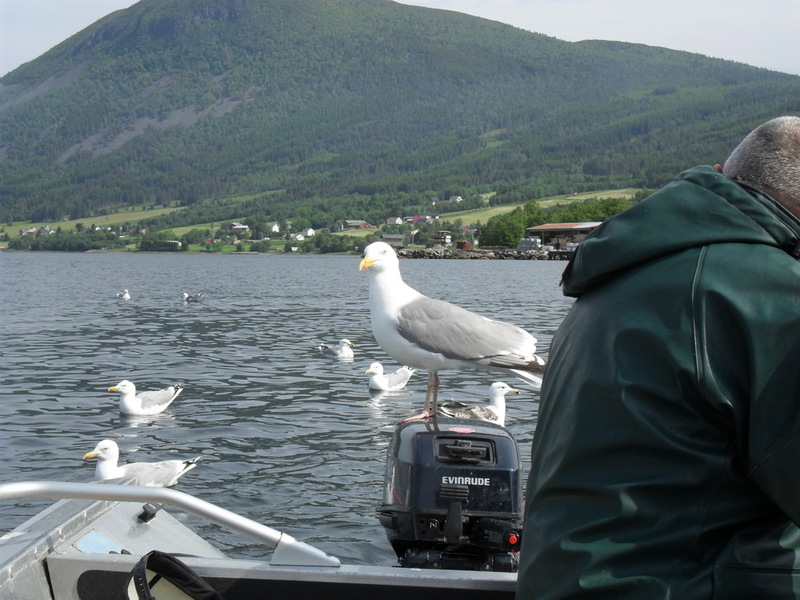 If you are fishing with a rod our floating pier is a good place to try. We also have boats for rent. Price for our guests are from 50 NOK per hour. The boats are easily accessible from the floating pier. If you have questions about other activities contact us.